Creamy and thick shaving foam. 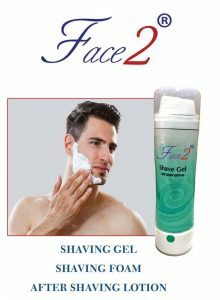 Moisturizes, lubricates and prepares the skin for shaving. The special formulation, with lanolin and natural emollient components, leaves the skin fresh and relaxed.